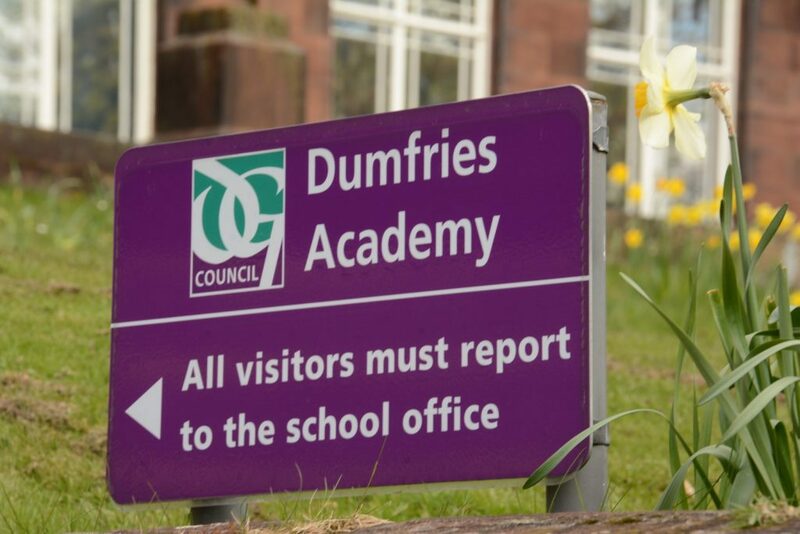 Police Scotland can now confirm that a 13 year old female pupil has been arrested following the report of an assault on a 13 year old male pupil at Dumfries Academy earlier today (Thursday 17 January 2019). A knife was recovered during the incident and the boy was treated for a superficial injury following the assault. A report is being prepared for the Procurator Fiscal.